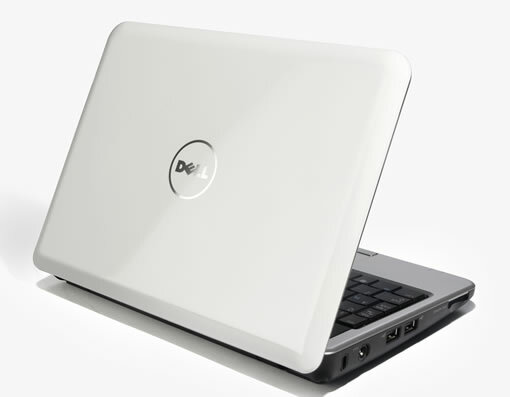 Dell today released a new mini notebook called Dell Inspiron Mini, a small notebook similar to other small notebooks like Asus Eee PC and Acer Aspire One. Dell Inspiron Mini runs on Intel Atom processor and comes Solid State Drive (SSD), 8.9 inch (1024×600) LED display. The windows XP version is priced at $399 and Ubuntu version is priced at $349, while Windows xp version is available now, Ubuntu version will be available soon.